RARELY AVAILABLE 2 storey home backing directly onto Dominion Park!! enjoy privacy peace and quiet in this safe location, walking distance to schools!! K.G hwy and numerous amenities! 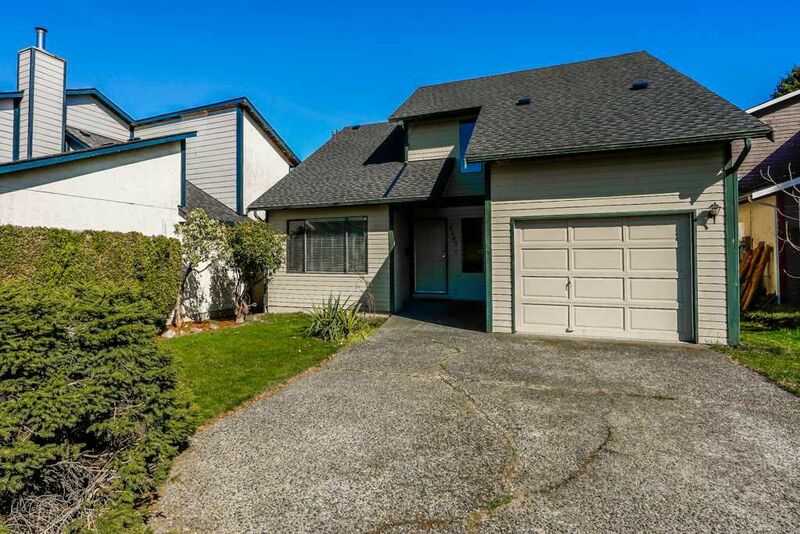 !This charming 2 level home has vaulted ceilings with nice bright family room dining room at entrance , Also good spacious living room that opens up to your private backyard backing on green space. this home features 3 spacious bedrooms upstairs. Book your viewing right away. FOR THE SAME PRICE AS A TOWNHOUSE WHY NOT LIVE IN A HOME! !